Mending ties between the Russian and Belarusian leaderships is possible, but Minsk should not try to discredit relations with Moscow, the Kremlin’s chief of staff has said. Sergey Naryhkin was explaining to a group of journalists from Belarus on Wednesday, Russia’s position in the current conflict between the two countries’ leaders. He stressed that Minsk was using harsh anti-Russian rhetoric to disguise its own economic and social mistakes, while refusing to note Moscow’s help. 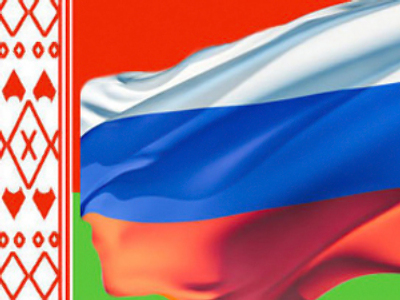 The main reason for the meeting with Belarusian reporters was Moscow’s concern about the state of bilateral relations. 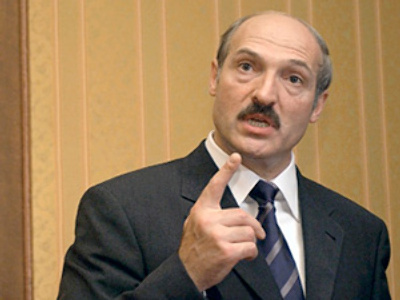 Belarusian President Aleksandr Lukashenko regularly meets with journalists from Russian regions to explain his views. The latest such gathering was at the start of October. 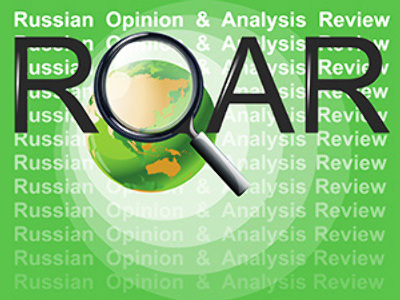 At the same time, Lukashenko has made a number of tough statements on bilateral relations, cooperation in gas and oil, and joint work in international organizations on the post-Soviet space. He has also accused the Russian leadership of provoking “an information campaign” against him on Russia’s federal TV channels. 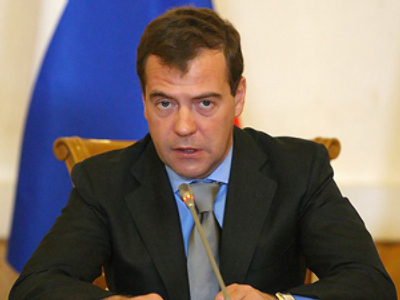 Medvedev also mentioned numerous cases of people going missing in Belarus. Speaking with journalists, Naryshkin said Moscow has always paid attention to this issue. “Even if Russia has not raised this issue officially, this does not mean that we, as people and a country committed to a democratic way of development, do not care about this,” he was quoted by Interfax as saying. Although it is not the only issue that Moscow worries about, Russia hopes to strengthen integration and cooperation in many areas, including military, Naryshkin noted. However, such cooperation should be “mutually advantageous and equal,” he noted. 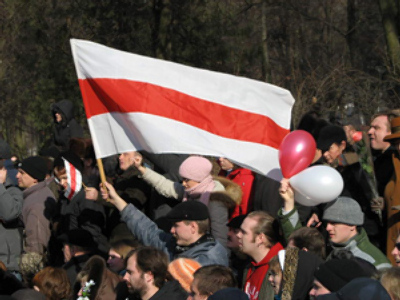 The presidential chief of staff did not rule out that the Kremlin may establish contacts with the Belarusian opposition. But the presidential election in Belarus is the country’s exclusive domestic affair, he stressed, adding that Russia does not want to interfere. Naryshkin made it clear that a return to positive relations with the current Belarusian leadership is not ruled out. But it should understand that the election campaign “based on the rhetoric spearheaded at the Russian Federation” is damaging bilateral ties, he added. This understanding should be supported not only by words, but also by scrupulous observance of the terms of all bilateral agreements. 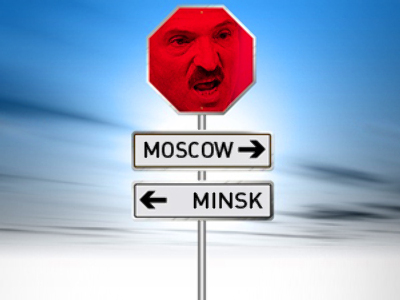 The latest anti-Russian rhetoric from Minsk is undermining the atmosphere of cooperation and hinders efforts to build the Union State, Naryshkin said. 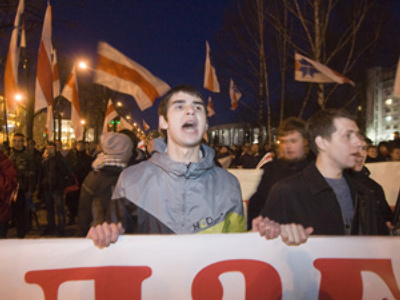 He also added that Moscow has never questioned the sovereignty of Belarus. 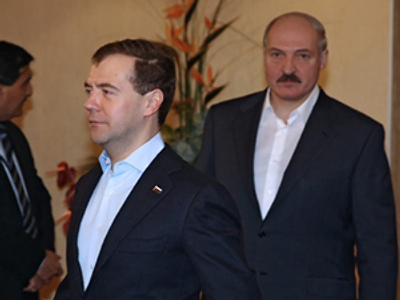 According to the Kremlin’s chief of staff, there are no plans for a direct meeting of the Russian and Belarusian presidents in the near future. 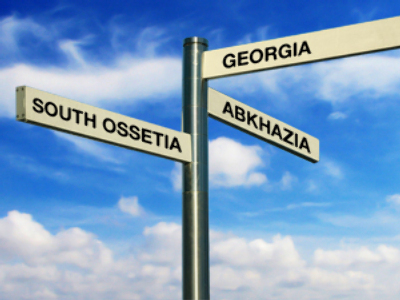 However, they could meet at gatherings of the leaders of the former Soviet republics.